No one can deny that Japan has been highly successful in developing world class products in a wide variety of consumer categories. The trade names Sony, Panasonic, Yamaha, Mitsubishi, Toshiba, Honda, Toyota, Seiko, Nikon, Canon, and Nintendo all have become synonymous with advanced technology and high consumer value in an ever competitive global economy. Now, yet another exquisite and high-end product from Japan is about to sweep America off her feet. A new Japanese company is bringing a delicious whole new level of chocolate to the international market, a sweet confection that is more like “a classy moment of happiness,” rather than just simple sweets to consumers. Get ready for a Japanese kiss. 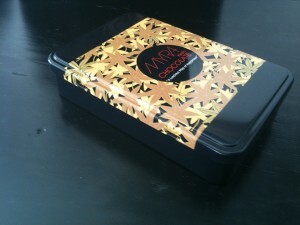 . . a MYRA Kyoto Chocolate one! MYRA Kyoto Chocolate is now offering high-quality (faithful to Japanese traditions) elegant and luscious bon-bon style delicacies that are gaining a reputation as the best tasting chocolate in the world. In fact, it is already winning gold medals in confectionary contests in Japan. If you thought we didn’t need a new melt-down-happiness-treat, think again, because these novelties are nothing like the mass-market chocolate products that are typically available in bulky and large quantities everywhere. Not only are these extraordinary and handmade pieces from Japan healthy and good for you, they also taste like nothing else out there. A uniquely enticing entry into the world of confections, they are finding their way to sweet lovers outside Japan with their personal, captivating story. Yasuko Siegel, whose family has been involved in the luxury pearl industry for decades, has built a great reputation worldwide through exclusive sales. She is the talented “missionary” who discovered these chocolates made by a unique recipe that can easily make Godiva look like “just another candy”. Her moment of discovery is only more dramatic when we learn that the launch of this little wrapped “bundle of joy” actually coincided with a personal crisis in her life, when she suffered the loss of her former husband, and was invited out by friends who were trying to cheer her up with a night of karaoke. Ironically, like with many life changing stories she really wasn’t in the mood for karaoke, or much of anything else, but she finally went out, and in a moment of trying to lift her spirit she tasted a piece of “pearly” chocolate. It was after this first melting taste Yasuko knew that this was something the rest of the world would fall in love with. And they are. “When you watch people try this candy for the first time, you see they have the same experience I did. They can’t eat just one . . . after devouring three or four you will hear people say this is one of the best things they have ever tasted”. 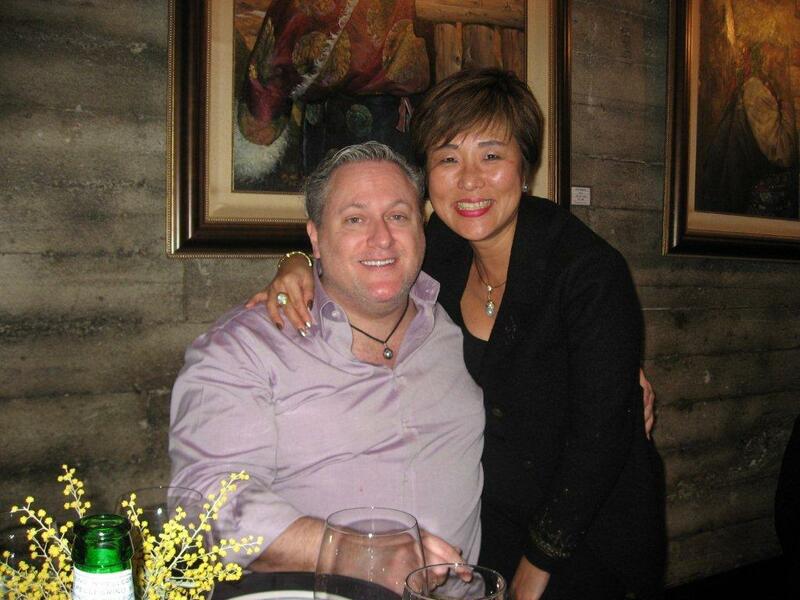 As a businesswoman and designer of exquisite jewelry, Yasuko travels extensively in support of her pearl jewelry business. 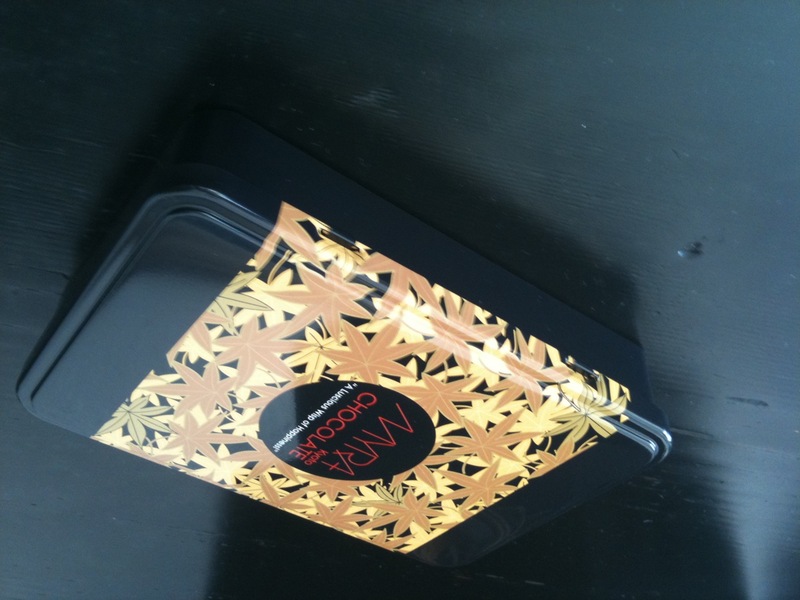 On one occasion during a visit to Neiman-Marcus, she offered some complimentary MYRA Kyoto Chocolates to executives. The jewelry was very well received, but when she was asked, “We really love the pearls, but can you bring us back some more of those chocolates” she knew she was onto something with a wide market appeal. Bringing her designer talents to this new line of premium chocolates, Yasuko has also added a new category of luxury by beautifully designed packaging that catches the eye. Each chocolate treat is wrapped in a crimson red wrapper with packaging being customized to suit the event or customer. Under current production are gorgeous handcrafted French tins that are covered in a number of unique finishes with classic Japanese Art. 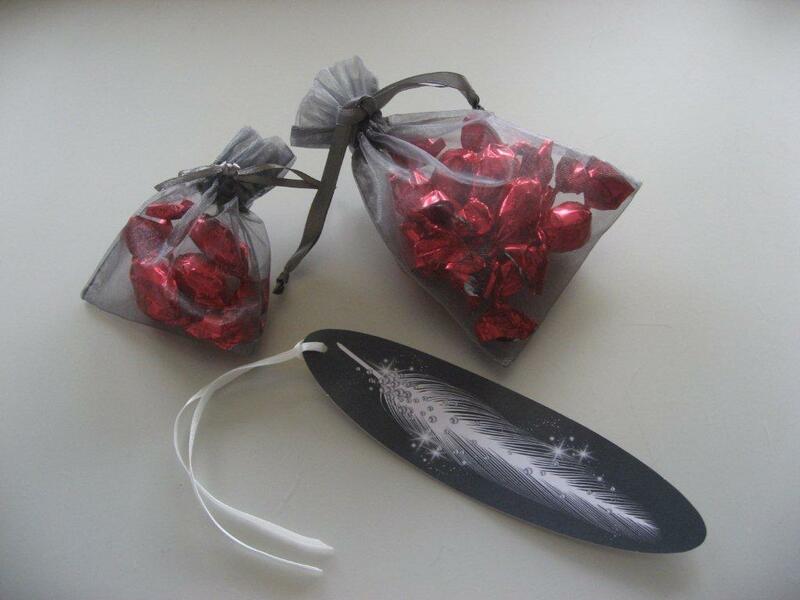 “We will also make a variety of packages available on a private label basis with company logos printed on the tin boxes as exquisite gifts,” says Yasuko. 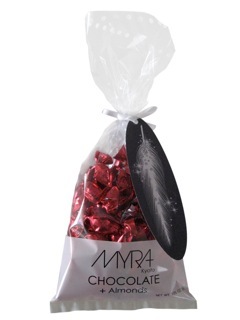 MYRA Kyoto Chocolates are now finding their way into niche specialty shops that understand the uniqueness of these products. In fact, these delicious treats were just featured at the Pebble Beach Food and Beverage show and were the rave of the party. It is also the type of product that is a natural for the luxury gift baskets that are now so popular at many awards shows like the Golden Globes and Oscars. 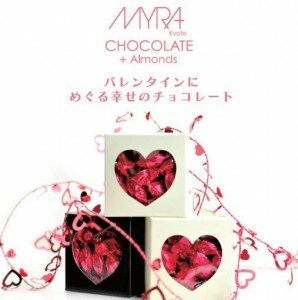 Yasuko believes that as one of the most highly anticipated arrivals in the confectionary market, MYRA Kyoto Chocolates will soon find themselves mentioned alongside other big names in the long list of famous Japanese companies. About the Author of This Article: Adrienne Papp is a recognized journalist who has written for many publications including Savoir, Beverly Hills 90210, Malibu Beach, Santa Monica Sun, The Beverly Hills Times, Brentwood News, Bel-Air View, Celebrity Society, Celeb Staff, It Magazine, Chic Today, LA2DAY, West Side Today among many others. She is the President and CEO of Los Angeles / New York-based publicity company, Atlantic Publicity and publishing house, Atlantic Publisher. Adrienne writes about world trends, Quantum Physics, entertainment and interviews celebrities, world leaders, inventors, philanthropists and entrepreneurs. She also owns Atlantic United Films that produces and finances true stories made for theatrical release or the silver screen. Spotlight News Magazine is owned by Atlantic United, Inc with Adrienne Papp being the majority shareholder.